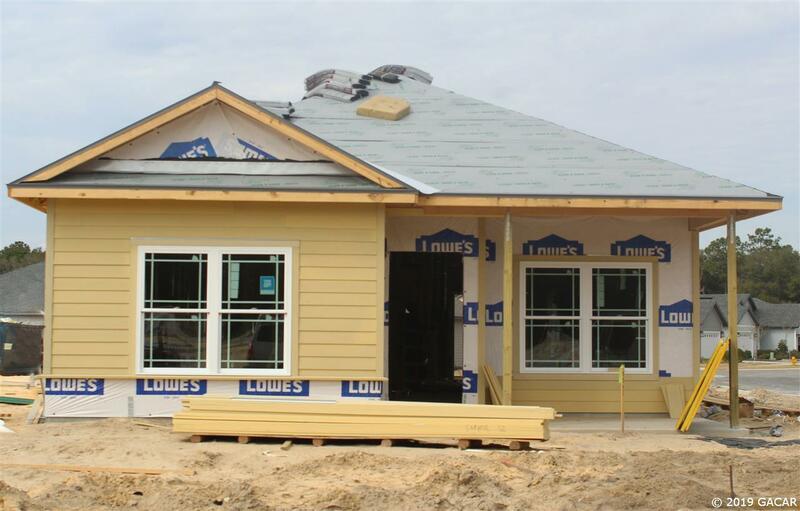 This brand new, 1,611 square-foot home will have three bedrooms and two full bathrooms. It includes a back lanai and two-car garage with rear entry. 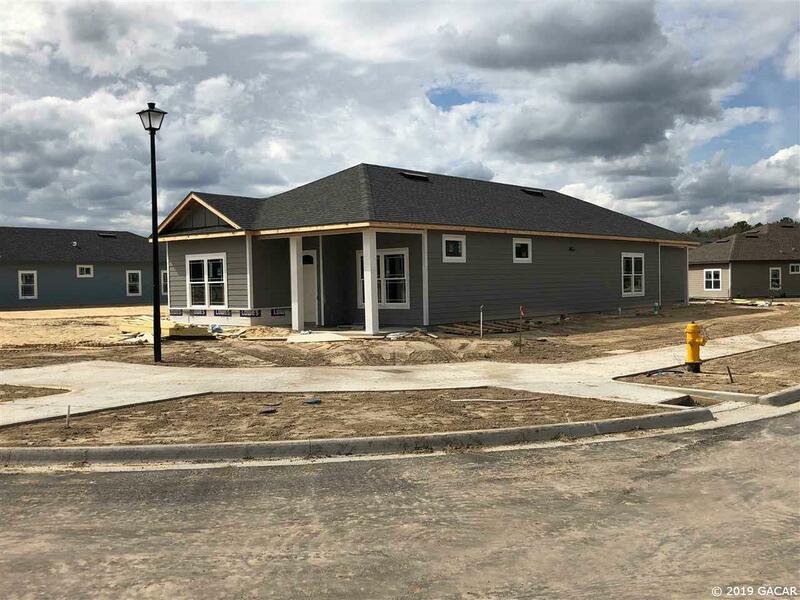 Features include quartz and granite countertops, crown molding, a stainless steel appliance package and vinyl plank flooring throughout living areas. Front-yard landscaping is included. 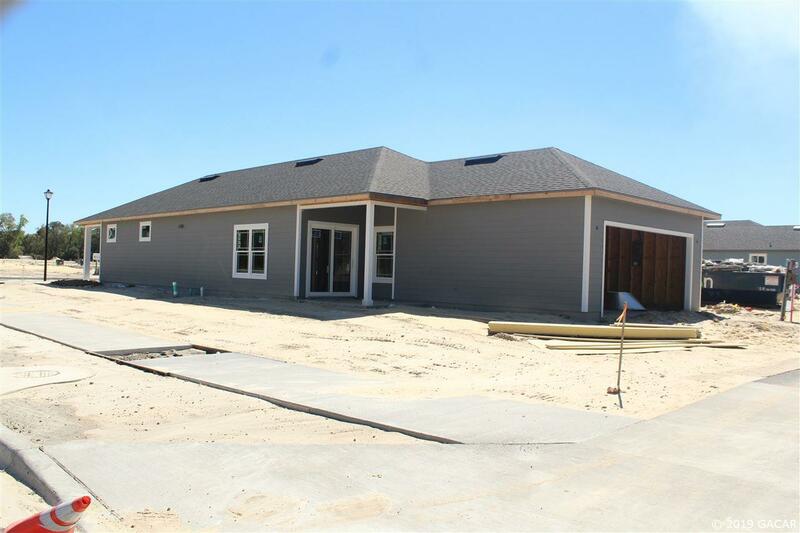 This home is currently under construction with an estimated completion date of April 2019. Legal Description Lugano Phase 2 Lot 55. 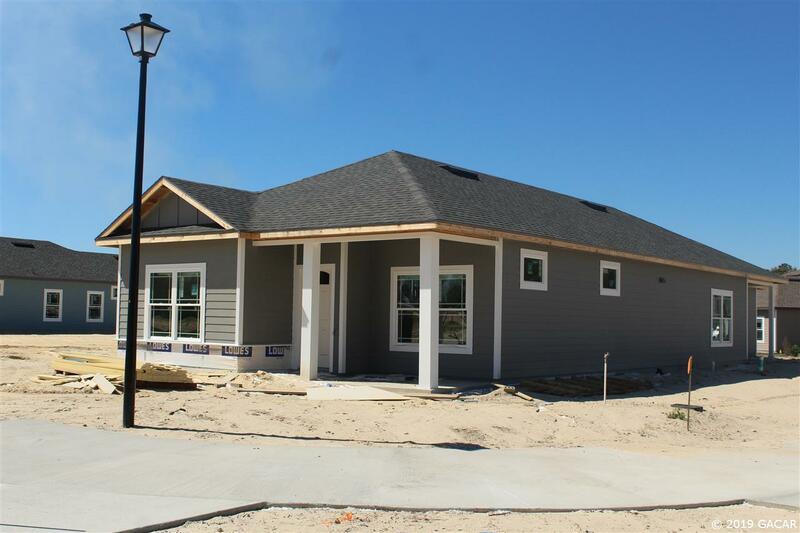 Listing provided courtesy of Emmer Development Corp.